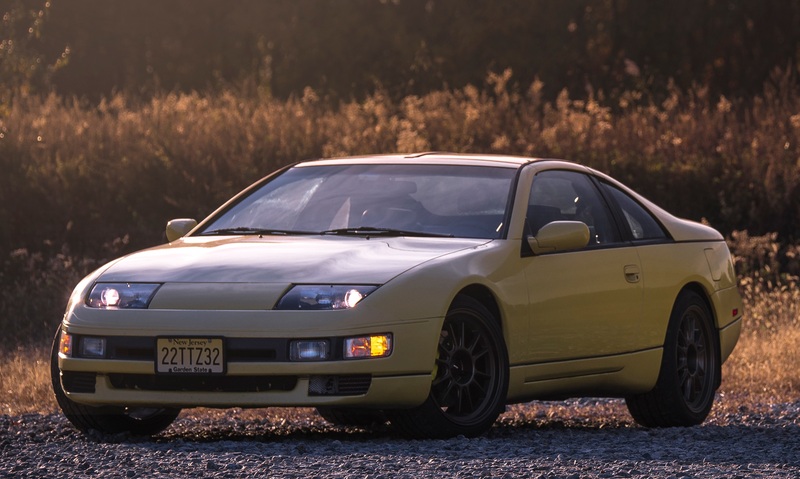 TwinTurbo.NET: Nissan 300ZX forum - Stubby Antenna? Message So, my antenna no longer wants to fully raise, or fully retract, without assistance, so I figured I'd replace it with a 3" or 4" stubby. Anyone do this with acceptable results?